These beautifully illustrated cards are the perfect way to encourage speaking and listening skills. 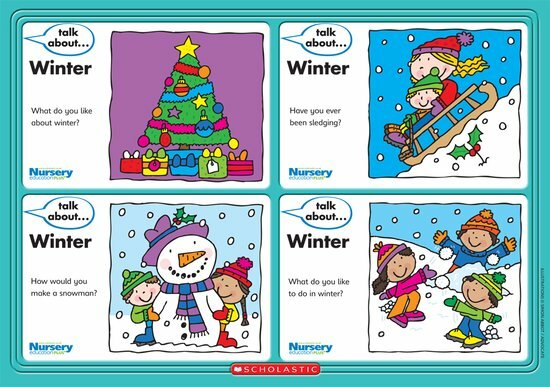 Use them in circle time or in one-to-one sessions to inspire an interesting discussion on the topic of winter. There are 12 cards in total, each with a thought-provoking question designed to get the most out of your children.